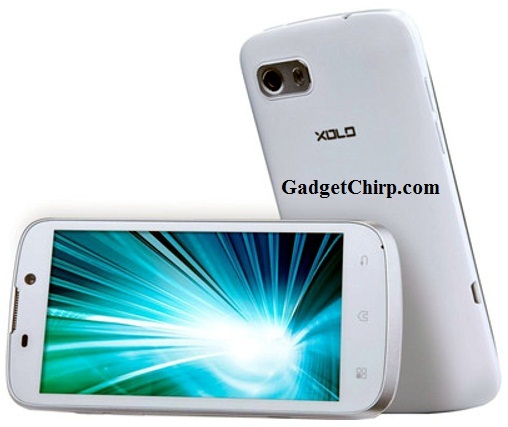 LAVA recently launched the new Android smartphone XOLO A800 in the series of the XOLO phones. It is very much similar to the LAVA XOLO A700 and other smartphone of this segment. LAVA XOLO A800 is dual sim phone but only one slot supports the 3G which is one of the biggest drawback of this device. The full specs and features of LAVA XOLO A800 is given below. The price of LAVA XOLO A800 is Rupees 11,990 and it is available on Flipkart and Snapdeal for purchasing.